Florence introduces the new subvention plan for International conferences to be held in the city. This big result has been achieved thanks to the synergic work of Firenze Convention and Visitors Bureau and its main members: Firenze Fiera Congress and Exihibition Centre, the main Congress centre of Florence, the AV company Tecnoconference TC Group and the catering company Gerist Ricevimenti. 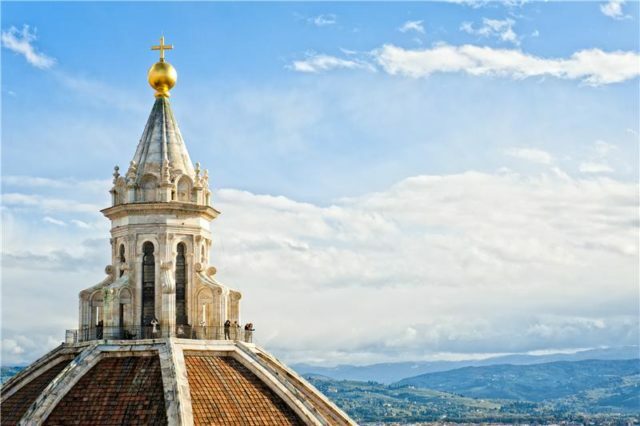 The subvention plan, for a maximum value of 60.000,00 Euros, is meant to support Florence bids for new International conferences that must be applied for during the bidding stage. The city of Florence is perfect to host events and conferences: easy to reach, an open sky museum, green, small, clean and safe now offering more and more benefits and services which will definitely make it the best Italian mice destination. The services offered include many different aspects of the event organization, for instance the social programme: the city of Florence can provide the rental for free of many exclusive venues for cocktail and dinner, such as the Salone dei Cinquecento of Palazzo Vecchio (the beautiful town hall of Florence), the new Opera House or even larger prestigious locations of Firenze Fiera Congress and Exhibition Centre inside the Fortezza da Basso, such as the Cavaniglia Pavilion or the charming garden of Palazzo dei Congressi in the very heart of Florence city centre. Benefits can also include food and beverage for the gala dinner or light welcome cocktail thanks to the cooperation of the caterer Gerist Ricevimenti. Free services at Firenze Fiera Congress and Exhibition Centre will include complimentary room for registration, staff and President’s office as well as free Wi-Fi for all delegates. Tecnoconference will provide some of its best tools and technologies such as personalized digital screens with information on the sessions’ timing and location and free APP of the Conference with many features regarding the scientific programme and the speakers’ profiles. SSD Grafiche, a specialized signage local company, will offer the poster printing services and the conference sign at the main entrance with the logo and dates of the congress. Firenze Convention and Visitors Bureau has created a special booking system that allows congress organizers to get an easy revenue on individual reservations choosing the best selected hotels with rates 5% lower than on the other OLTA, friendly booking terms with no risk of penalty and with friendly cancellation policies for guests.